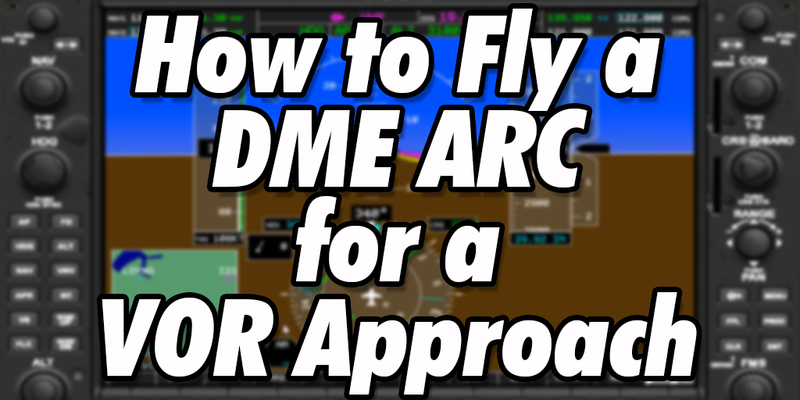 How to fly a DME ARC for Indianapolis Executive (KTYQ) VOR Rwy 18. This video is to help instrument pilot students visualize the approach. 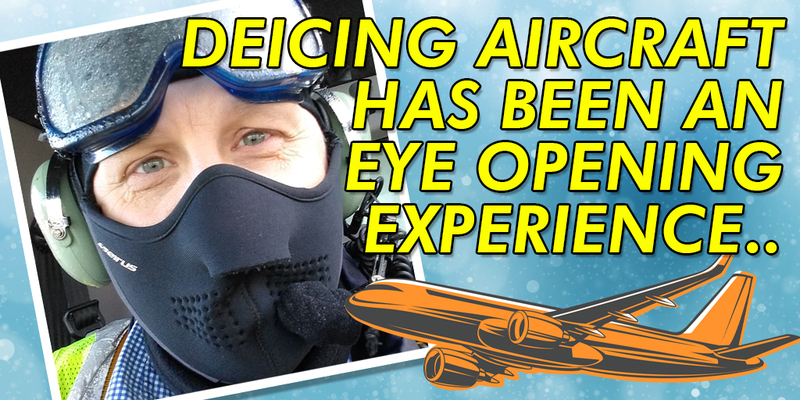 Deicing aircraft has been an eye opening experience and is certainly worth experiencing. It's a great seasonal job to work around aircraft. 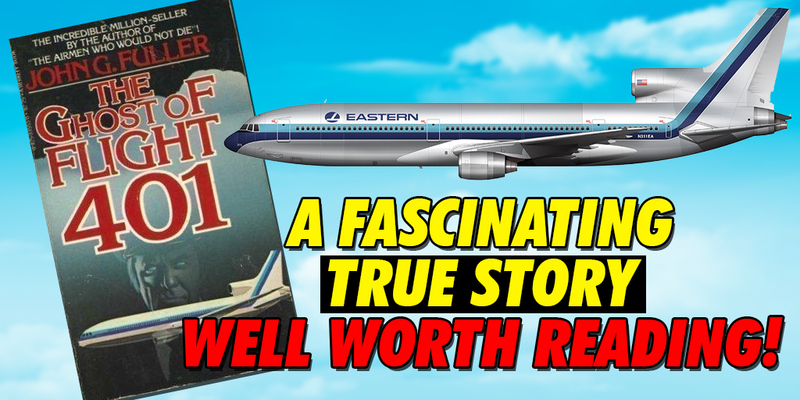 The Ghost of Flight 401 written by John Fuller is a true story about Flight 401 Second Officer appearing on Eastern Airlines L-1011s after his death. 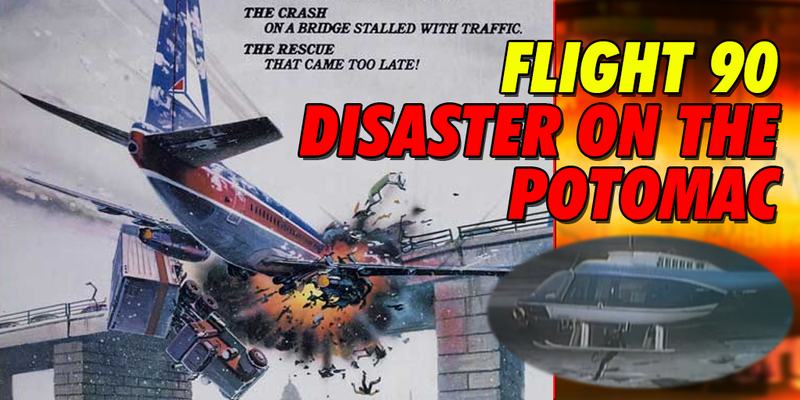 Flight 90 Disaster on the Potomac is a TV movie about a Boeing 737 crashing into the Washington DC 14th Street bridge in January 1982. How to get a US phone number for your Australian small business. 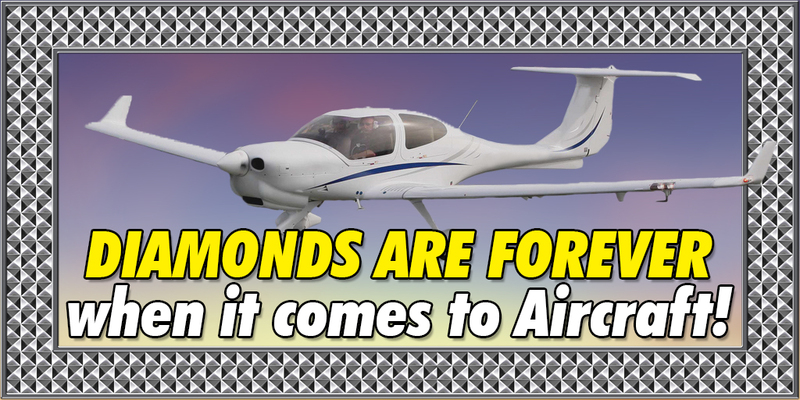 It’s easy and very affordable. I’ve been using my number for over 5 years and have not had any issues. Avoid roaming charges for Australian mobiles in the United States by setting up your own US mobile phone. You’ll get unlimited talk, text and data. You can have it setup within hours of your arrival into the United States. The Airbus eFan will revolutionize the airline industry in very interesting ways. There is a potential fuel reduction of up to 94% for airliners if things continue to proceed in the current direction. The Sound of Movies podcast is available on iTunes. Hosted by Ashley Wincer & Ann Pulbrook. The 1 hour podcasts include movie soundtracks and discussions. If we play the movie soundtrack, you can take it as a recommendation to watch the movie – at least once.